1989 Franklin 132 Forwarder. This machine has a 4BT Cummins Turbo engine, starts & runs good, hours unknown - meter is not working, 4 speed manual transmission in good working order, no brakes, tight boom and grapple, tight center section, strong hydraulics and cylinders, bottom boom cylinder is new, owner built extension on the rear of this forwarder, 28Lx26 tires @ 75% to 50%, heat, and lights. Contact Erik @ Red Pine Equipment 218-720-0933. Machine is located in Northeast USA. 1989 Hood 24000 Truck Mounted Loader with a Hagen Slasher. 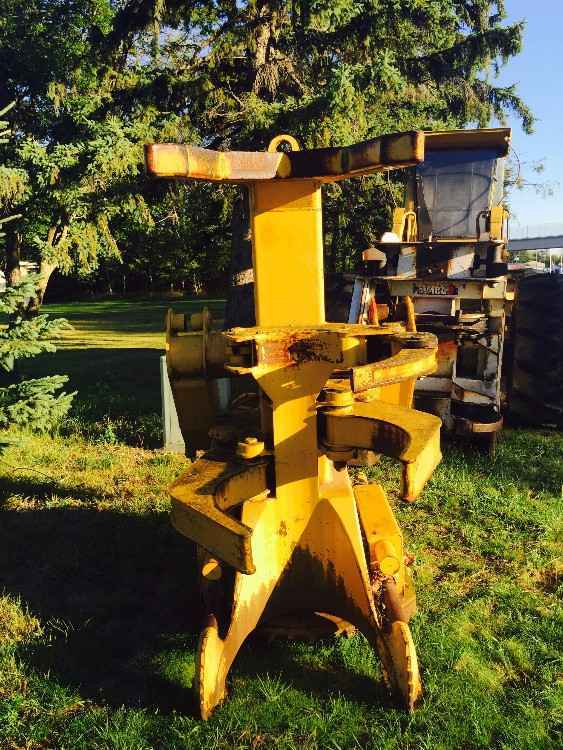 This machine has a John Deere engine with 2,000 hours, pump was updated at the same time, Rotobec grapple, loader has tight pins and bushings in boom, cylinders are in good condition, 1994 Hagen Slasher has a 60" blade, 16' bed pump has been gone through, mounted on a Cane truck with a 290 Cummins and a 10 speed, good tires and brakes. Contact Erik @ Red Pine Equipment 218-720-0933. Machine located in Northeast USA. 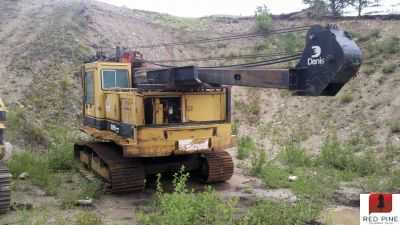 1989 Hydro-Ax 511B Feller Buncher. 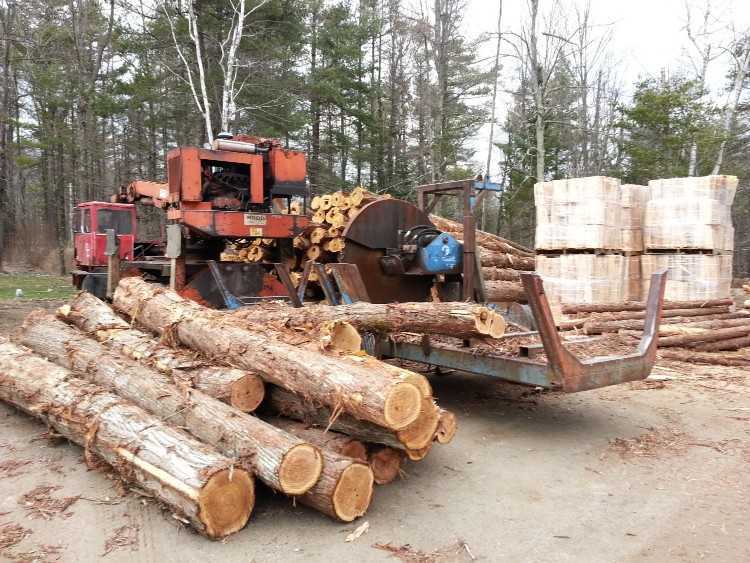 This machine has a recon Cummins 5.9 engine with less than a 1,000 hours, machine runs out good, has the 2 speed hydrostatic transmission, Firestone Forestry Specials @ 60%, straight sheet metal, pins and bushings are good, Risley intermittent Rotosaw model 2100 cutting head. Contact Erik @ Red Pine Equipment 218-720-0933. Machine is located in Northcentral USA. 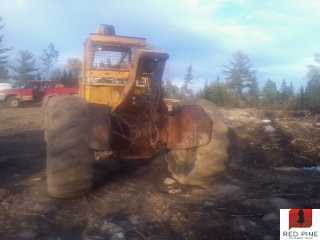 1989 Iron Mule 5310 Forwarder. Nice older machine, just serviced oil and fuel filters, hour meter shows 6,500 hours but doesn't work, tires are in excellent condition, center is good, strong engine and hydraulics, new starter and recently rebuilt mast inside stem of crane. Owner is selling because he upgraded to a newer machine. Contact Erik @ Red Pine Equipment 218-720-0933. 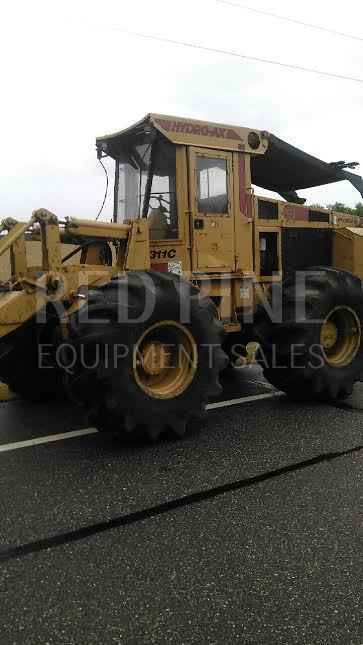 Machine is located in Northcentral USA.